While termitesa> are a cause for concern on Long Island, Carpenter ants prefer dead, damp wood to build nests but they do not consume it. The black carpenter ant is the most likely species to infest a house or commercial property on Long Island and Queens. Carpenter ants can cause extensive damage to wood used in the construction of buildings, leaving behind a sawdust-like material called frass providing clues to their nesting location. Effective pest Control of carpenter ants involves the application of insecticides in various forms including dusts and liquids. Top Quality Exterminating is experienced in the proper application of insecticides for the extermination of carpenter ants that will control the infestation of these pests around your home or commercial property on Long Island and Queens. Contact Top Quality Exterminating now for your FREE no-obligation quoteand protect your home and property. Carpenter ants and termites have a lot in common, more than most people would think, especially when it comes to pest control. 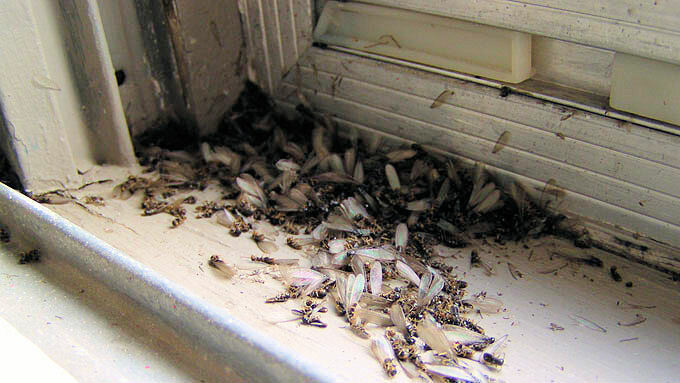 Termites and carpenter ants are responsible for a large amount of residential and commercial pest control calls each year on Long Island and Queens. 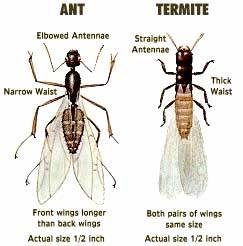 Both insects are wood destroyers, with the difference being carpenter ants create nests in the wood while termites consume the wood. Exterminating pests yourself could literally keep you spending hours shopping for costly pest control sprays or trapping devices and you could then spend even more time trying unsuccessfully to kill the carpenter ants yourself, potentially endangering yourself or your family in the process. A professional exterminating service, such as Top Quality Exterminating, can take care of your pest problem efficiently. 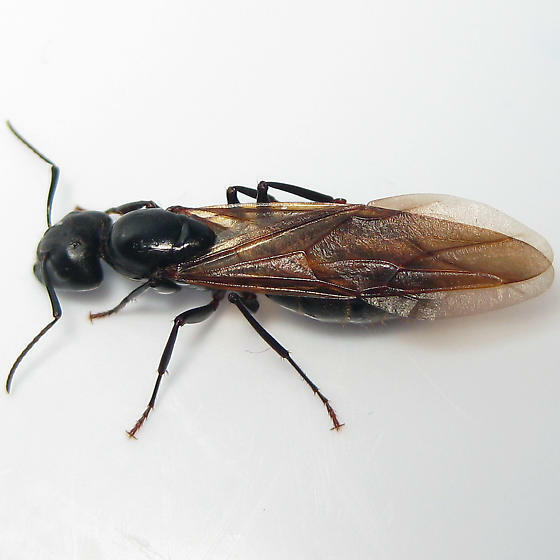 Our professional exterminators train or apprentice before they begin working independently and know a great deal about carpenter ant infestation and nest removal on Long Island and Queens. Contact Top Quality Exterminating for a FREE no-obligation inspection and quote. Our professional exterminators can save you time, money and peace of mind for your family's safety. 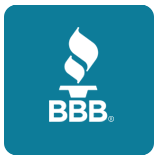 The sooner you call a Top Quality licensed exterminator, the sooner your family's home and lives can return to normal.